Willa Holland Photos, News, and Videos | Just Jared Jr.
By now, you’ve heard that Willa Holland has left Arrow after last night’s episode. EP Marc Guggenheim is talking about the original star’s exit and how her exit storyline came to be. While we always knew that Willa‘s character, Thea Queen, wouldn’t be killed off, there were talks of doing just that. But it wasn’t the right storyline at all. Not for Thea. Bringing Colton Haynes back into the mix for Willa‘s exit was just what the show was looking for. 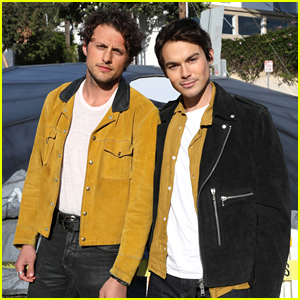 “I had bumped into Colton on the Fox lot months earlier and we started talking and he expressed a desire to come back to the show, because he had a window of free time. I was like, ‘Actually, that works out great!’” Marc revealed to TVLine. He adds, “It worked out really, really well because we always knew that in a perfect world, Thea’s departure from the show would involve Roy in some way. Roy’s been such a big part of her story that [Colton’s return] was a fortuitous circumstance. TELL JJJ: What do you think of Willa’s departure from the show? Thea (Willa Holland) talks with Roy (Colton Haynes) while also saving him in this still from Arrow. In “Doppelganger”, Oliver (Stephen Amell) and Thea are shocked to hear that Roy Harper is back in Star City. However, when they discover the circumstances of Roy’s return, Oliver and Thea realize that Roy is in trouble and jump in to save him. 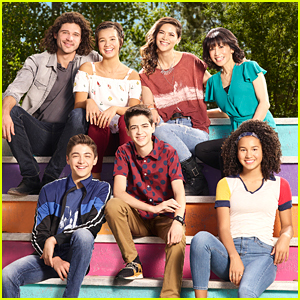 Check out the sneak peek clip below now! Arrow airs TONIGHT @ 9PM ET/PT on The CW. Willa Holland checks out a little clothing shop at The Grove in Los Angeles on Monday night (December 4). The Arrow actress shopped around for a new dress, but didn’t seem to leave with anything. Afterwards, Willa was seen texting a friend. 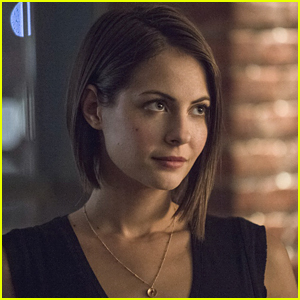 After not appearing in most of the first-half of the season, Willa will be back for the mid-season finale of Arrow, airing this Thursday night (December 7). It also happens to be a momentous occasion — a bigger wedding for Oliver and Felicity! 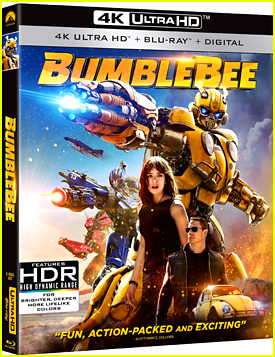 Check out a sneak peek image in the gallery below! 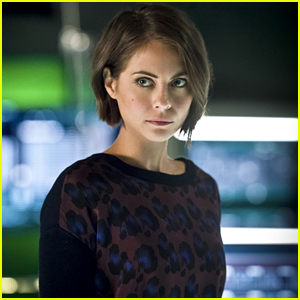 If you’re like us, you’ve definitely been missing Thea on our screens in Arrow‘s new season. While we know she’s in a coma from the explosion on Lian Yu, it looks like she’ll be coming out of that soon, at least according to Stephen Amell. Speaking with TVLine, Stephen shared that “Willa [Holland] has been back with us recently…”. Hmmm, wonder what exactly that storyline is. Either way, we are excited to get Thea back on the show. Last week on Arrow, we learned that most of Team Arrow survived that blast on Lian Yu — all except Samantha, William’s mother, and Thea, who is now in a coma. The latter has us wondering if we’ll see Thea at all in the upcoming episodes, and if and when she does return, for how long? 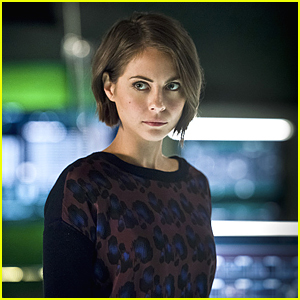 In Season 5, Willa only appeared in 14 out of the 23 episodes. So, looks like we don’t have an official count of episodes that Thea will appear in just yet. Stay tuned!